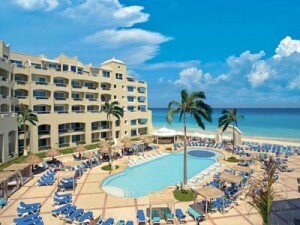 The Gran Caribe Resort in Cancun, Mexico is one of our top Spring Break all-inclusive resorts. 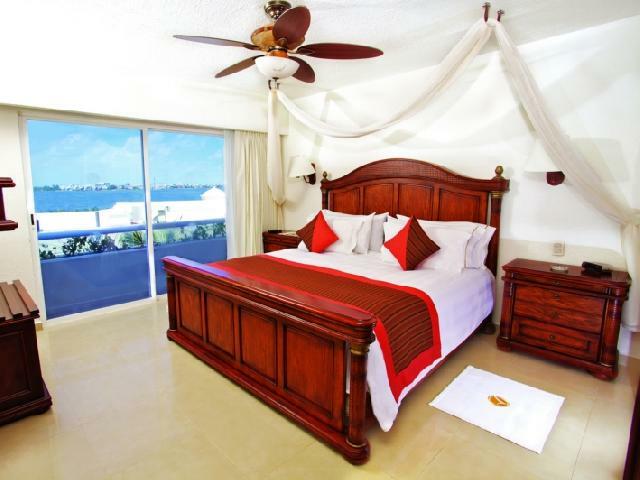 This 5 star resort is located along a beautiful beach front view and is within walking distance to the crazy downtown strip of legendary bars and clubs. 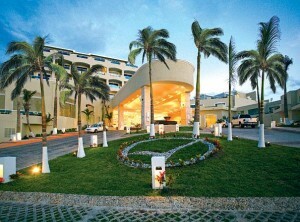 This spring break resort is well known for it’s impeccable resort atmosphere and superior hospitality. Whether you are relaxing on the beach or lounging by the pool you can have endless drinks served directly to you by the friendly Gran Caribe staff. 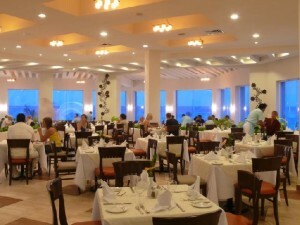 Guests can also choose from various bars and lounges that are located inside the resort. The Lobby bar is full of top shelf alcohol and is perfect for your pre-game meeting spot before heading out for a night on the town. If you’re staying in, that’s okay too. 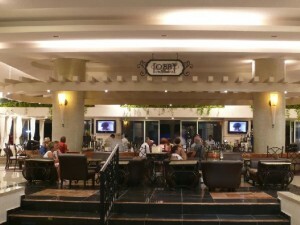 The Lobby bar is open until 1 a.m. and has live music and entertainment daily from 7-9 p.m.
Gran Caribe Resort is known for having some of the best all-inclusive food! Whether you want a quick snack at Trade Winds Beach bar or late night food at the 24 hour snack shack, Gran Caribe has got it covered. 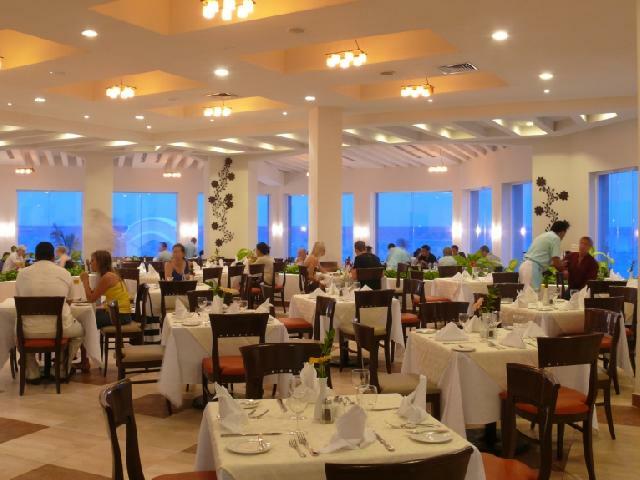 For more formal meals guests can dine at the buffet which offers a wide variety of food or reserve their spot at Il Pescatore, an Italian specialty restaurant and bar or Maria’s which serves classic Mexican cuisine. There is an endless list of amenities that keep spring breakers coming back to Gran Caribe including: Laundry and dry cleaning service, excellent Wireless Internet throughout the resort, SPAreal with sauna, steam bath & outdoor Jacuzzi, Racquet ball and squash courts, Tennis, 2 freshwater swimming pools, Non-motorized water sports, Mini golf, Business center with internet service, Gift shops, Life Fitness Center, Doctor on call, Basketball, Volleyball and Beauty Salon/barber shop. This resort will have you feeling like royalty! Call us today for more information and pricing. Let STS Travel help plan the spring break of your dreams!